I love being out in the sun, but it my body doesn't. Whenever I'm out for more than, say, an hour without a hat - my whole body starts to get sluggish & I feel sleepy and weak. 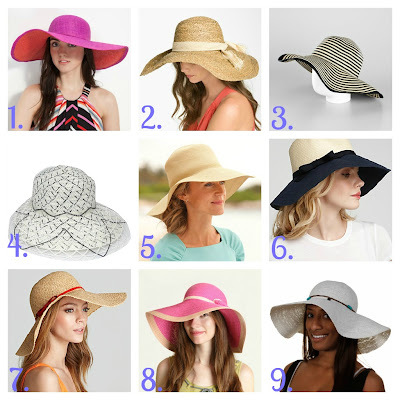 Needless to say, I'm quite invested in Summer hats. These stylish & fun chapeaus allow me to stay outside longer & look cute at the same time.